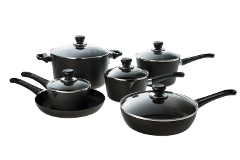 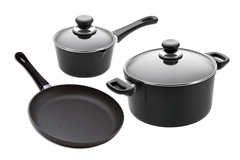 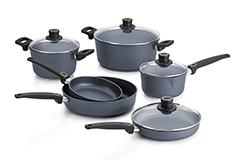 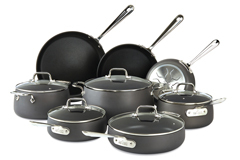 Select from a variety of top brands of cookware sets. 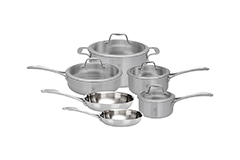 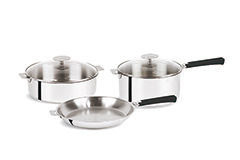 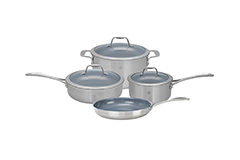 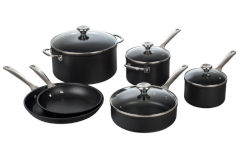 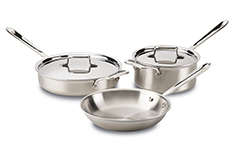 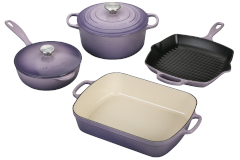 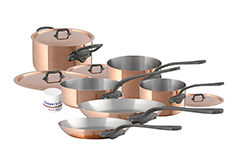 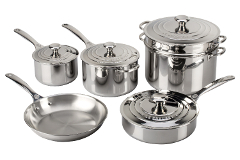 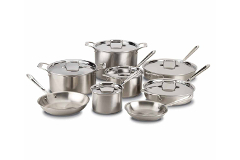 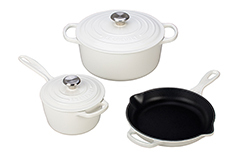 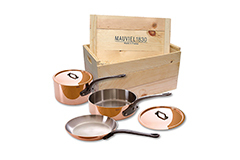 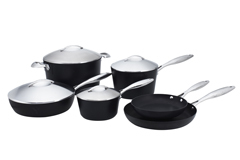 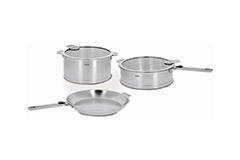 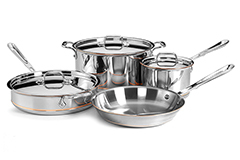 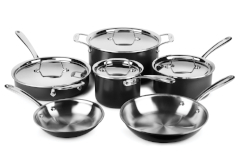 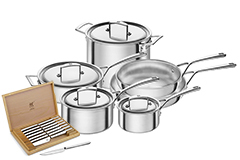 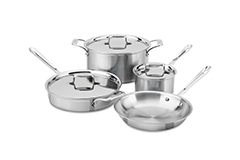 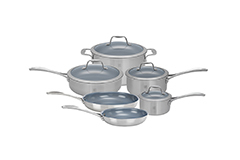 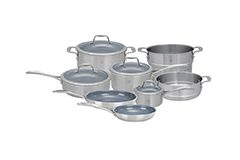 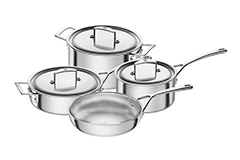 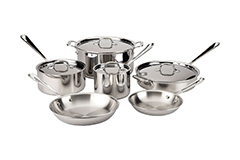 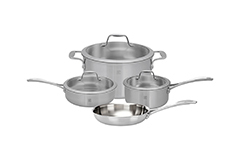 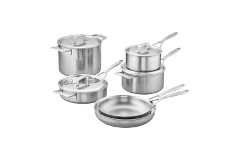 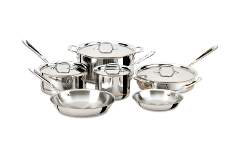 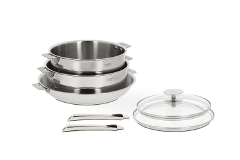 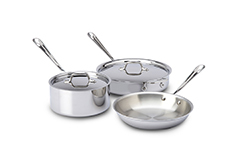 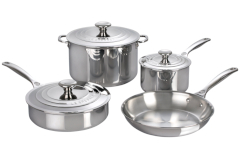 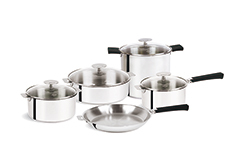 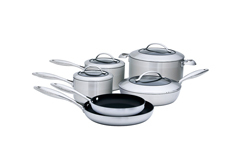 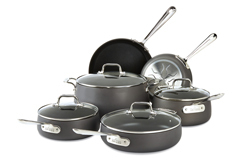 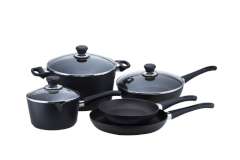 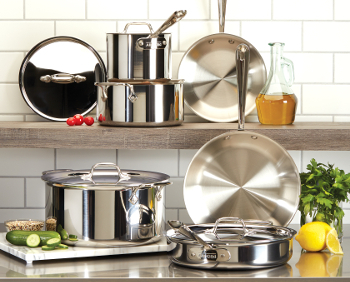 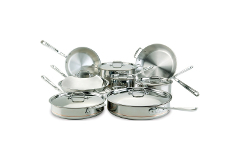 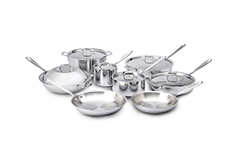 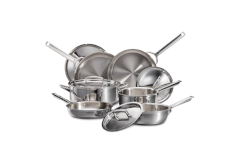 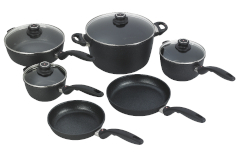 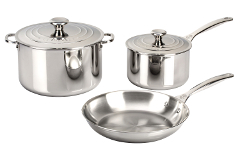 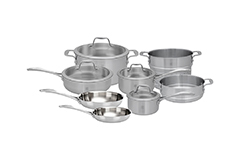 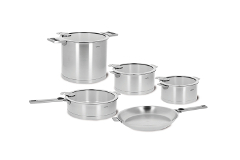 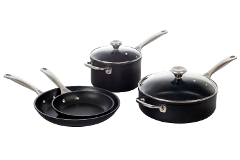 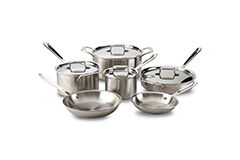 Check out made in USA sets from All-Clad & Viking Professional Cookware. 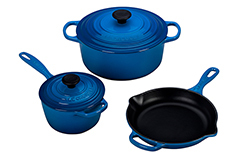 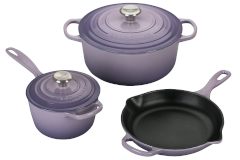 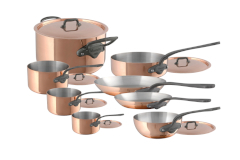 You'll also find French-made Cast Iron and Stainless Steel cookware sets from Le Crueset and Cristel. 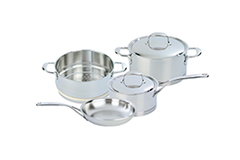 There are also wonderful cookware sets made in Germany and Belgium from Demeyere and Zwilling J.A. 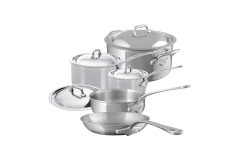 Henckels.